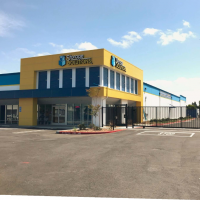 Irvine, CA-based US Storage Centers purchased a self-storage facility in Summerlin, NV, from Durango Mini Storage and Charleston Mini Storage. The purchase price wasn’t disclosed. The facility, at 8470 W. Charleston Blvd., offers 1,269 units in 177,955 square feet in the Las Vegas MSA. 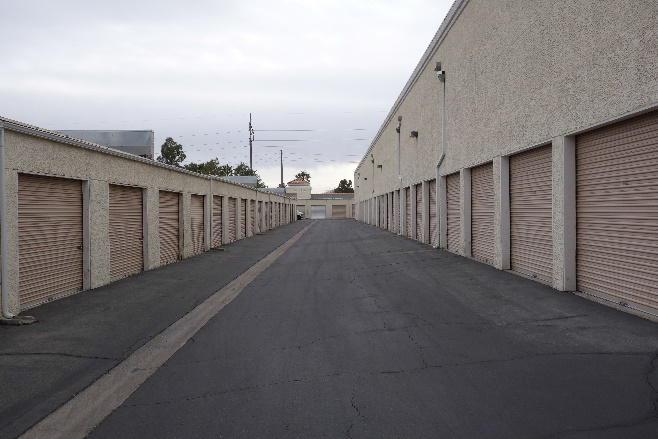 US Storage Centers has purchased this 1,269-unit facility in the Las Vegas MSA. 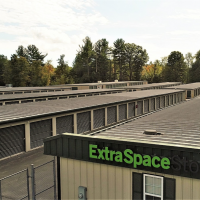 New York City, NY-based Andover Properties LLC, which does business as Storage King USA, purchased Thrifty Storage in Pensacola, FL. The purchase price wasn’t disclosed. The facility, at 3800 Mobile Highway, covers 23,650 net rentable square feet. The number of units wasn’t available. 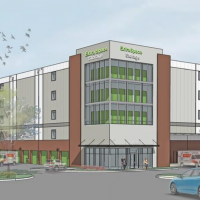 Andover plans a 55,000-square-foot expansion at the more than 6.5-acre site. 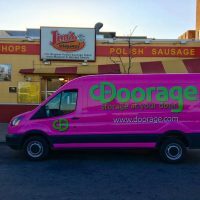 Denver, CO-based Baron Properties purchased Milwaukee Self-Storage in West Allis, WI, through a certificate-of-occupancy deal. The purchase price wasn’t disclosed. The facility, at 5317 W. Burnham St., comprises 750 units; the amount of square footage wasn’t available. Malvern, PA-based CubeSmart now manages the facility. 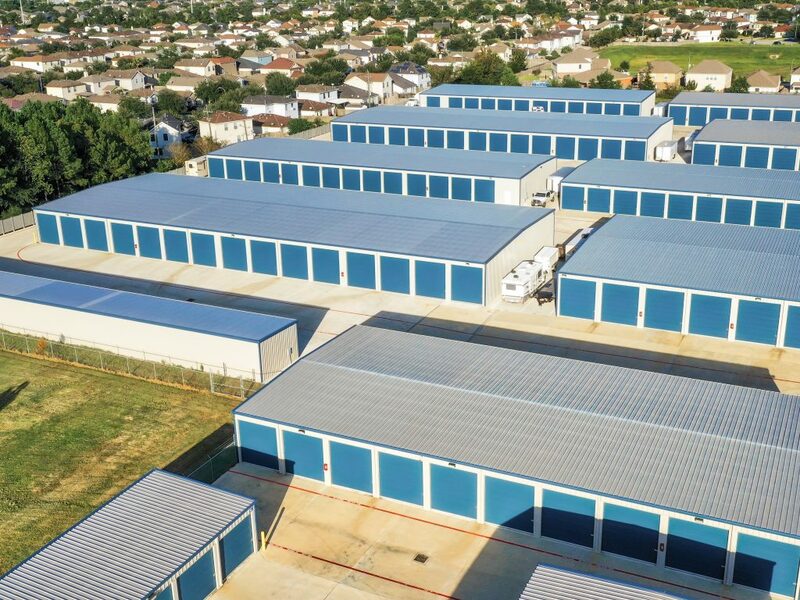 Dave Knobler of the office in Houston, TX, and Charles “Chico” LeClaire from the office in Denver, CO, represented the seller, an unidentified LLC, of the two-facility Safe Harbor Boat & RV Storage portfolio, featuring 745 units in 260,927 square feet in Cypress, TX. The purchase price wasn’t disclosed. The buyer wasn’t identified. 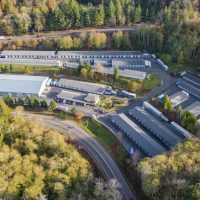 One of the facilities, at 16530 Cypress Rosehill Road, encompasses 477 units in 128,026 net rentable square feet, while the other facility, at 17527 Telge Road, offers 268 units in 132,901 net rentable square feet. 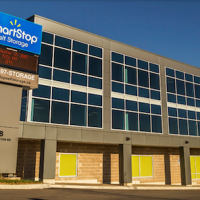 LeClaire and colleague Adam Schlosser of the Denver, CO, office represented the seller of a Life Storage-branded facility in Arvada, CO. Glendale, CA-based Public Storage purchased the facility from Littleton, CO-based Blue Wing Capital Management LLC for $8.85 million. The facility, at 14872 W. 69th Ave., comprises 637 units in 64,320 square feet. 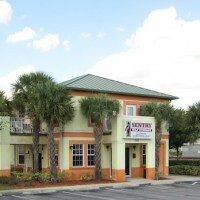 Luke Elliott and Michael Mele, both of the Tampa, FL, office, represented the buyer and seller of Safe and Sound Storage in Port St. Lucie, FL. 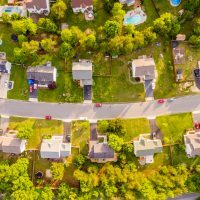 The buyer, a private investor, and the seller, an LLC, weren’t identified. The purchase price wasn’t disclosed. The facility, at 3737 SE Jennings Road, offers 746 units in 37,436 net rentable square feet. Dave Knobler and Chico LeClaire recently brokered the sale of the two facility Safe Harbor Boat & RV portfolio in Texas. The sale of You Store It in Vonore, TN. The names of the buyer and seller weren’t available. 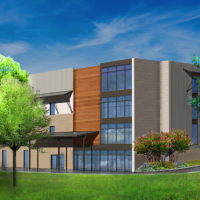 The facility, on 6.22 acres at 106 Walnut Grove Road, features 327 units in 46,700 net rentable square feet. 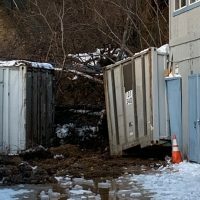 The sale of Big Daddy’s Storage in Winston-Salem, NC. The names of the buyer and seller weren’t available. 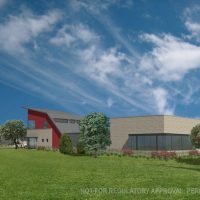 The facility, on 4.17 acres at 5272 Germanton Road, offers 174 units in 37,000 net rentable square feet. 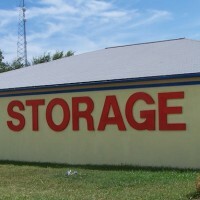 You Store It self-storage facility in Venore, TN recently traded hands for an undisclosed price. 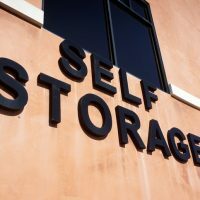 Colliers International’s Self Storage Group recently reported one new deal: The firm represented the unidentified seller of Storsafe Self Storage in Gibsonton, FL. 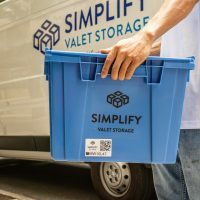 Orlando-based Simply Self Storage purchased the facility for an undisclosed amount. The asking price was $19.25 million. 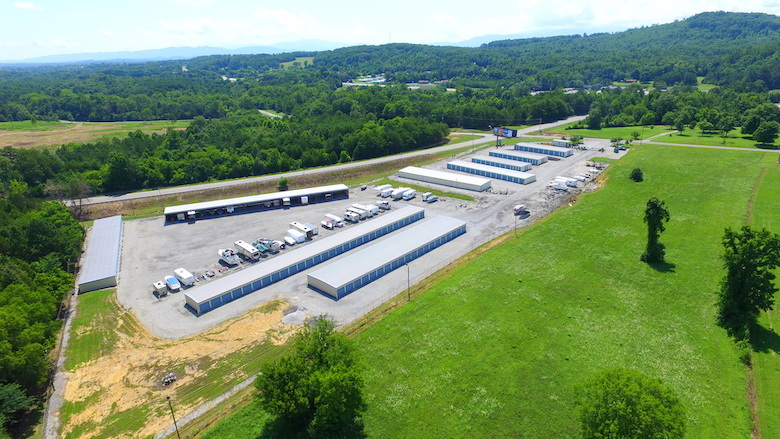 The facility, on 19.26 acres at 12704 U.S. Highway 41 South, provides 110,550 square feet of self-storage, 54,000 square feet of covered parking and 55,200 square feet of canopied parking. The number of units wasn’t available.